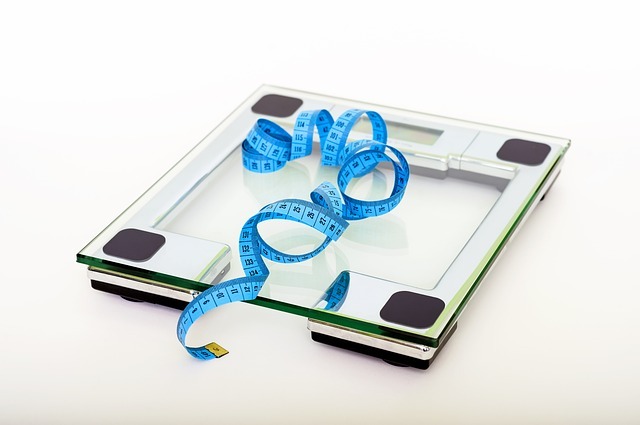 Together with a healthy diet, the regular psychical exercises are the key to a successful and healthy weight loss. The most handy are the aerobic exercises for weight loss. If you want to lose weight and tone your muscles let’s find out together about the aerobic exercises and their benefits. 1. What Are The Aerobic Exercises? 2. How To Execute Correctly The Exercises? 3. How Is Structured An Aerobic Program? 4. What Are The Benefits Of Aerobic Exercises? Also, known as cardio exercises, aerobics is one of the most demanding sports, involving intense and sustained physical effort. The basic idea of aerobic exercise focuses on how the muscles and the body get the optimal oxygen dose so they can transform it into energy and food for the cells. In this regard, aerobics emphasises the intense activity of large body muscles, such as feet, hands or thighs, which at the same time causes increased effort from the heart and lungs. As a confirmation of the impact that aerobic exercises have on the body’s revitalisation and the activation of its functions, there is a significant increase in heart rate rhythm – this facilitates faster blood oxygenation, increased breathing and improved blood circulation and tissue irrigation – manifestations still felt from the first minutes of movement. Muscles are the primary target in this type of physical activity and aerobic exercises include a variety of forms, among the most well-known and more accessible ones: jogging, swimming, dancing, mountain climbing, cycling, step aerobics, skiing, exercise programs for indoor and, last but not least, less demanding, long walks and alerts, known as power walk. How To Execute Correctly The Exercises? Aerobics does not impose strict rules and allows a variety of movements and intensity of the rhythm, adapted to the physical condition of the body, which is why age, gender or physical resistance is not an impediment to practicing this sport. For exercise efficiency, it is recommended that they are preceded by a series of breathing movements designed to give the body the necessary amount of oxygen to start the program. Also, if you suffer from heart problems, the intensity of exercise would be moderate to prevent cardiovascular accidents. How Is Structured An Aerobic Program? It is the level during which the body is prepared for the proper work program. In this phase, easy stretching exercises and light running are recommended. The warm-up shall cause increasing muscle system performance, decreased muscle viscosity, increasing the contraction rate. A good warm-up was achieved if the first aspects of increased breathing occurred and the heart rhythm increased to a maximum of 20 beats/minute without any feeling of fatigue. 2.1. Continuous training: This type of training is performed without interruption, from 20 to 60 minutes and can be with weights or not, depending on the physical condition of each person. 2.2. Interval Training: It is achieved by introducing short breaks or short periods of exercise at much lower intensities than the baseline. Practically, in this type of training, the total amount of physical activity per session is or may be higher than the continuous training method. The interval training is an effective fat burning exercise. 2.3. Circuit training: It refers to programs composed of several series of exercises, which follow without pauses, one after the other. Such training consists of static exercises combined with dynamic exercises. In this circuit system, it is possible to return to the muscular group with which the cycle started, and this should be repeated. The objective of this training is strength and muscular endurance. The system allows a combination of aerobic and anaerobic exercise. 2.4. Circuit training with intervals: It is a combination of circuit training and intervals that allow for better interaction between aerobic and anaerobic systems. After training, the effort should not be suddenly stopped and the body left at rest. Between effort and rest, a short 5-8 minute muscle activity interval is required to prevent blockage of blood in the extremities, the continuation of slight muscle contractions that ensure venous return. During the cooling down phase, the stretching exercises are used. What Are The Benefits Of Aerobic Exercises? Aerobic exercises contribute to increased body and muscle strength, which can easily cope with trauma, deeply oxygenate whole cell tissue, cancel the effects of stress due to endorphin release that occurs with muscle activity, and not in last but not least, increase cardiac resistance. Aerobic exercise gets rid of extra weight. To succeed in remodelling and maintaining your silhouette you have to do aerobics at least twice a week for 30-40 minutes and increase both length and frequency as the body gets used to the intensity of the effort. If your free time is limited, you can use a small trick: vary the type of aerobic exercises like cycling, swimming, dancing, walking, aerobic step and light running so your body has no time to “learn” the rhythm of the movements. If you want quick results, remember that among the most effective aerobic exercises are jogging, water dancing and exercises that challenge your strength and muscle strength. In addition, aerobics is an excellent way to spend time with your friends and relax, whether you go outdoors, go cycling or enjoy music, dancing. Also, the well-shaped silhouette and the well-being that you will get will give you more confidence in yourself, and you will radiate from beauty and optimism. Too good to be true, right? Aerobics is one of the most popular and easy activities in which cardiac activity is improved, with increased heart strength and ability to cope with prolonged physical effort. Moreover, a correct and healthy activity of the heart will cause better oxygenation of the blood and cells in the body, which means health, beauty and longer life. Also, because of the fat burning and carbohydrate burns that aerobic exercise favors, cholesterol deposits on the arteries are prevented. 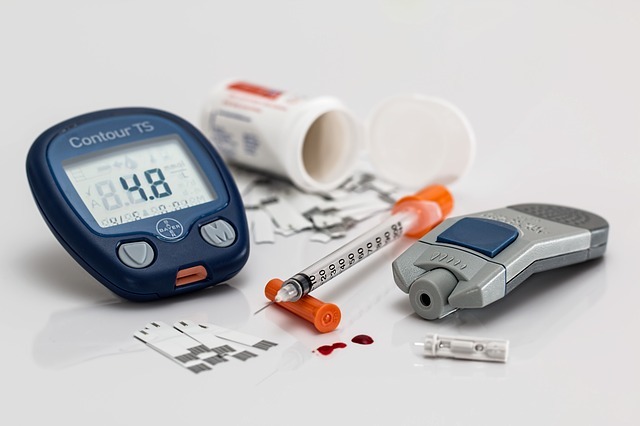 Countless medical studies have confirmed the crucial importance of physical activity in preventing and fighting diabetes. Along with a balanced and healthy diet, aerobic exercises do wonders for your health, helping to keep your blood sugar level at normal levels. Due to their complexity, aerobic exercises help increase bone density and help increase their resistance, which means that osteoporosis – weak bone disease – will bypass you. 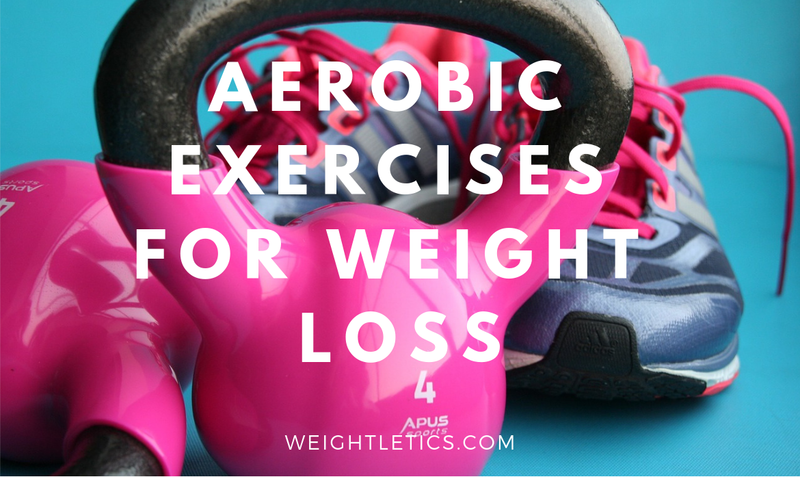 Are The Aerobic Exercises For You? You have to try and let me know about your results. What I can tell you from my experience is that with the interval training I saw results, meaning I lost weight. For me, this is the training type which works. Never forget about the warm-up before training and cool down after training. The aerobic exercises have benefits like bones protection, diabetes, and heart diseases prevention, stress relief and weight loss. I would like to know about the benefits you got after aerobic exercises and if they help you lose weight. What is working for you in terms of getting the dream body?